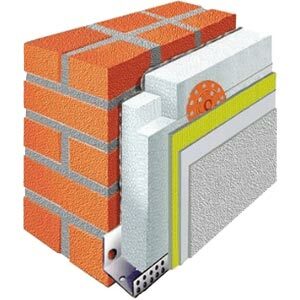 We are a Sussex based cavity wall specialist, solutions for both domestic and commercial purposes. 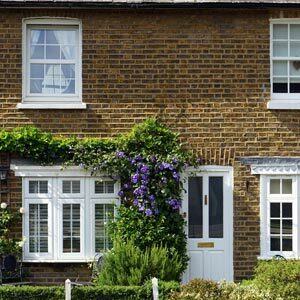 We have carried out work for homeowners, architects, builders, local authorities and even government bodies. Our goal is to provide a high standard of customer service, maintain lasting relationships and offer technical backup wherever necessary. Get in touch with us today for more information about our range of insulation services. Send us your details and we’ll get back to you to schedule a time to talk. Wall tie corrosion can seriously damage external walls and could, in some cases, make a building unstable. Over time mortar joints, which host the wall ties, undergo a chemical change through carbonation. The mortar becomes aggressive to the base steel and its protective coatings, reducing the life expectancy of cavity tie systems to as little as 26 years. The design life of the building is typically much longer than this period and it therefore follows that at some point a remedial retrofit replacement of the brick ties may be necessary if the stability and load sharing capacity of the wall is to be maintained. Improve the energy efficiency in your home. Arrange prompt and affordable cavity wall insulation from the specialists at RSI. Call us today. The insulation in your home can deteriorate over time and can lead to a decrease in heating efficiency. Call us for professional removal services. RSI perform repointing, wall tie replacement, cavity clearance, lintel and tray replacement, roof repairs, brickwork, and chimney removals. 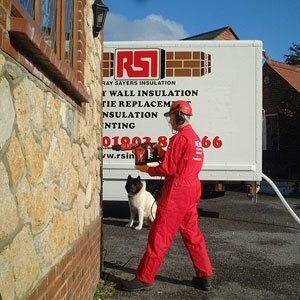 Get in touch with RSI for home insulation services throughout Sussex.